Contact UsLet Us Know What You Need! Please use this form if you want more information about our web services and marketing offers. Please fill in all required fields. Let us know what services you are interested in WEdezine providing, in the Messagetext area. 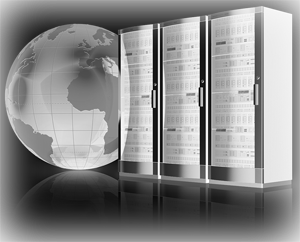 If you are requesting Webmaster Services, we will call you as soon as possible. You will be contacted as soon we review your request.